Today we're excited to release FishEye 3.4. We've made huge improvements to FishEye's performance with Git repositories, and made it ridiculously easy to add Git repositories from Stash. FishEye has your back covered, supporting your existing SVN repos and smoothing any future migration to Git. If you are upgrading from an earlier version of FishEye, please read the FishEye upgrade guide and the End of Support Announcements for Fisheye. The FishEye 3.4 changelog is at the bottom of this page. 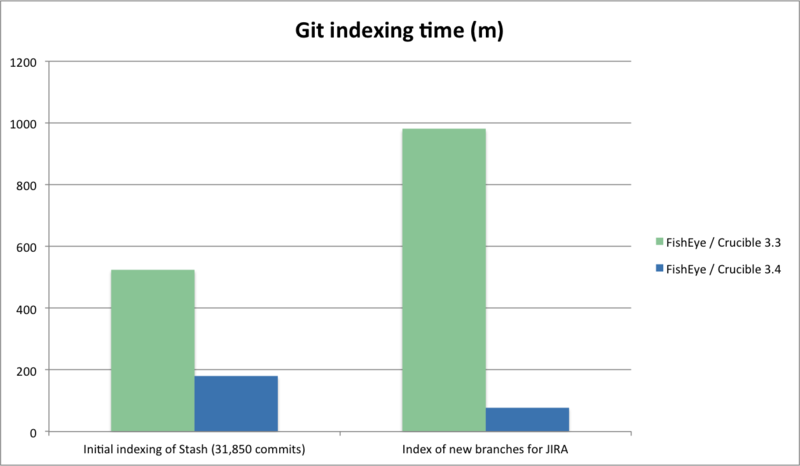 So that your experience with Git repositories is as good as possible, we've significantly improved the performance of the Git indexing operations in FishEye. You can read more about how this has been achieved. The FishEye upgrade guide describes your options for how you run the upgrade task that is required. In FishEye 3.3, we added /users/ and /groups/ resources so you could programatically maintain users and groups, and manage group memberships. Now, for FishEye 3.4, we've extended the FishEye REST APIs even further with the /repositories/ resource to allow you to automate a range of repository administration tasks, such as create, update and remove. 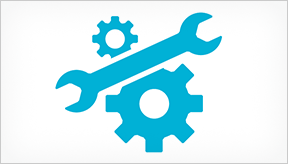 Note that the 'v1' REST API resources are deprecated and will be removed in a future release. See the FishEye Crucible REST API. We've produced 32-bit and 64-bit installers for FishEye on Windows. Each installer adds FishEye as a Windows service, and starts the service, automatically. The express install creates, by default, a Data directory and a separate install directory in C:\Atlassian. The custom install mode allows you to choose different locations for the install and Data directories. Download the FishEye installer here. You'll notice that the headers for changeset, source code and review listings now stalk – they stay visible when you scroll down. Just a small improvement to make life easier. This section will contain information about the FishEye 3.4 minor releases as they become available. These releases will be free to all customers with active FishEye software maintenance. The issues listed below are just the highlights of all those that have been resolved for the FishEye 3.4.x releases.